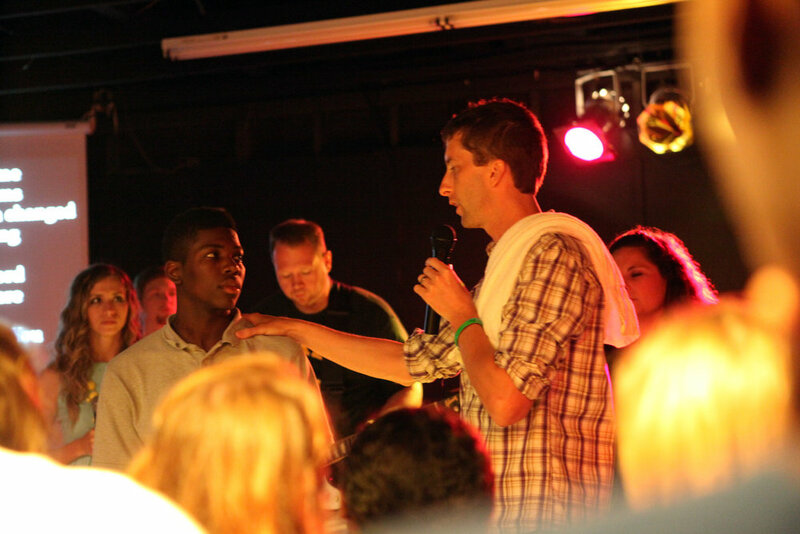 Zachary Bigley was radically delivered & transformed by the grace & power of Jesus Christ at the age of 17. He began preaching at the age of 19. He served overseas on the mission field for nearly 2 years. Since graduating from Bible School in 2004, Zachary has ministered as a bible teacher, counselor; and also as a children and youth Pastor for several years. He is a featured speaker at churches, camps and schools across the nation. Consulting For Youth Ministries in Local Churches. There is a great need for the Christian to be taught the truth of the Word, to move in greater boldness than ever before, knowing who they really are in Christ! In 2012, while Zachary was raking his yard, God dropped the idea of a youth camp in his heart. He made 4 phone calls and within 24 hours PluggedIn was born. 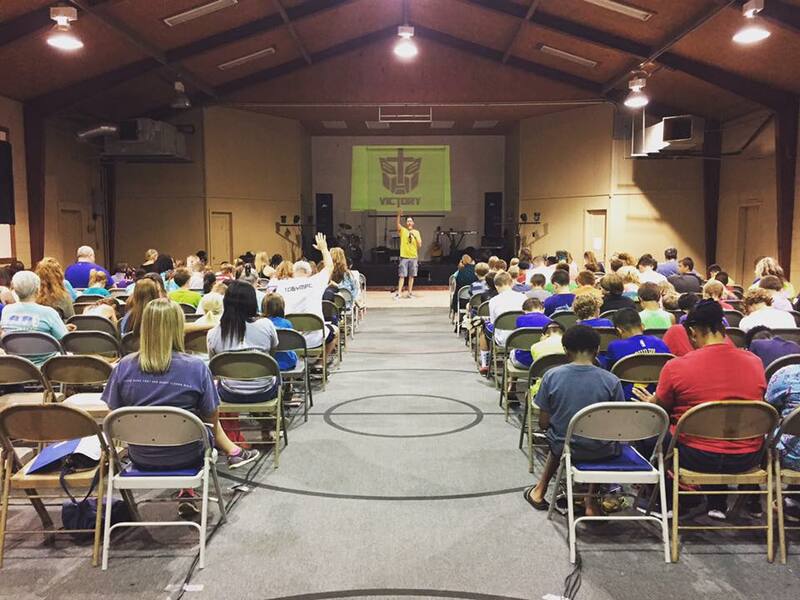 We provide a place for kids to not only have fun, but experience how good God is. We are praying for kids to truly be Transformed by the goodness of God.